The Arizona Cardinals have suspended general manager Steve Keim for five weeks and fined him $200,000 after he pleaded guilty to extreme DUI. The fine money will be donated to Mothers Against Drunk Driving. During his suspension Keim will be barred from team facilities and will have to complete counseling as well as a DUI education course before returning. Keim was arrested and cited for DUI on July 4th. His blood alcohol content was .19. In Arizona, the legal limit for a standard DUI is 0.8 and .15 for an extreme DUI. 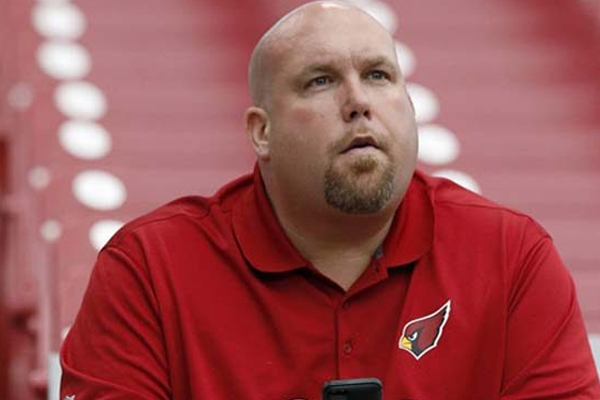 Steve Keim will return to his position before the team finalizes its roster.